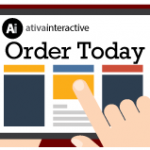 Marginal Tax Rate Illustrator (Concept Toolkit) – Ativa Interactive Corp.
One of the more confusing concepts for clients to grasp is the difference between their marginal tax rate and average tax rate. 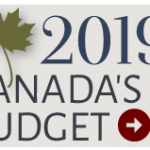 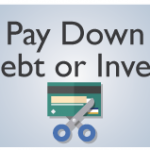 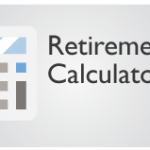 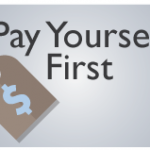 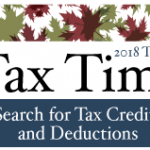 Use this calculator to enter their taxable income and visually show how much tax they pay in each tax bracket and how much they pay in total. 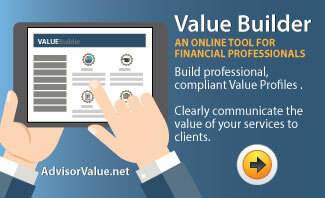 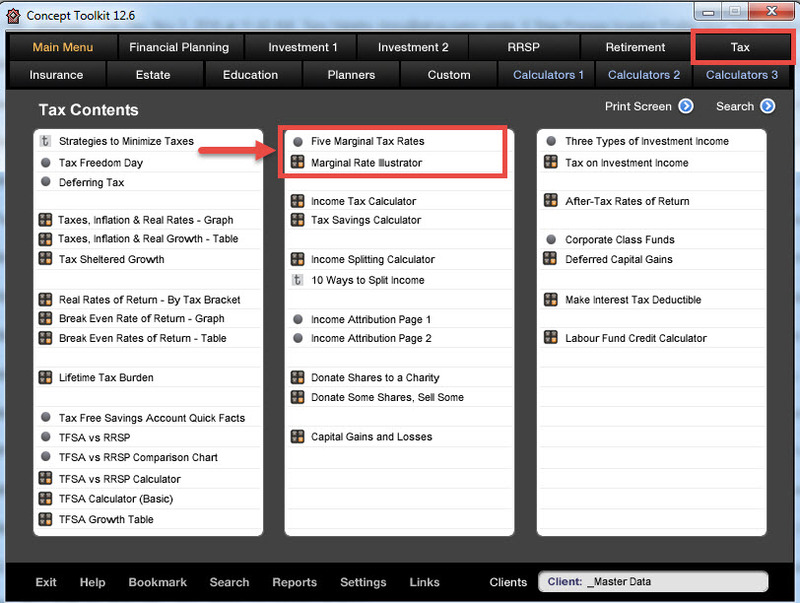 The Marginal Tax Illustrator is found in the Tax section of Concept Toolkit. 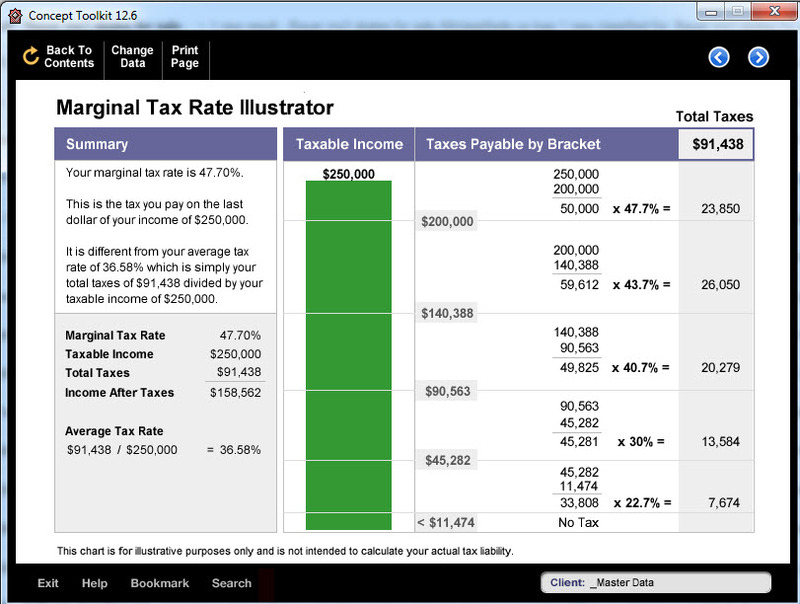 The calculator produces a visual breakdown of the taxes paid in each tax bracket, the top marginal rate and average tax rate. 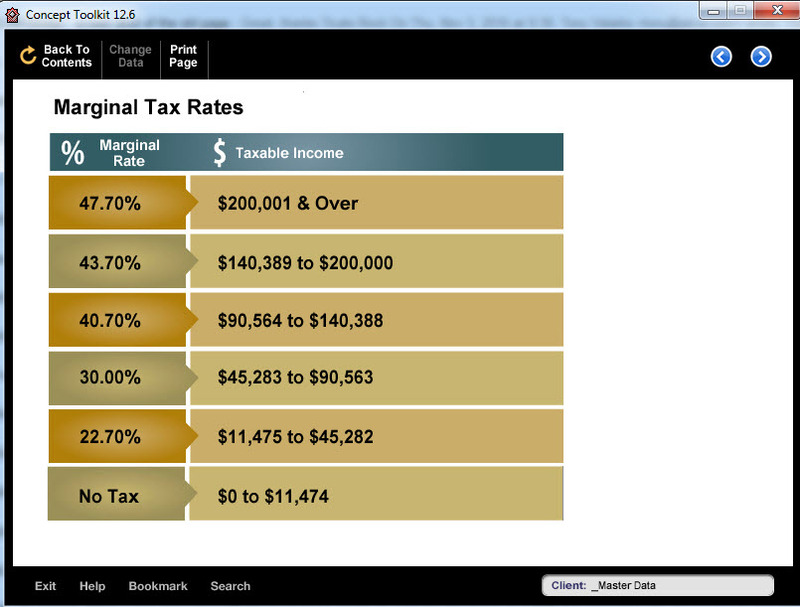 There is a companion screen that illustrates the 5 main tax rates and income brackets.